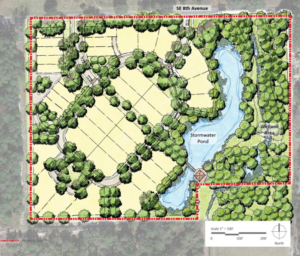 O’Steen Brothers, Inc. has been awarded an important redevelopment project linked to the Southeast Gainesville Renaissance Initiative (SEGRI), the Heartwood Subdivision. Heartwood is a re-development of the former Kennedy Homes property. In 2007, the City purchased and cleared the property, the CRA acting as an agent for the City of Gainesville is formulating plans to redevelop the site into a mixed-income community characterized by high quality housing, top level urban design, “green” features and community connectedness. 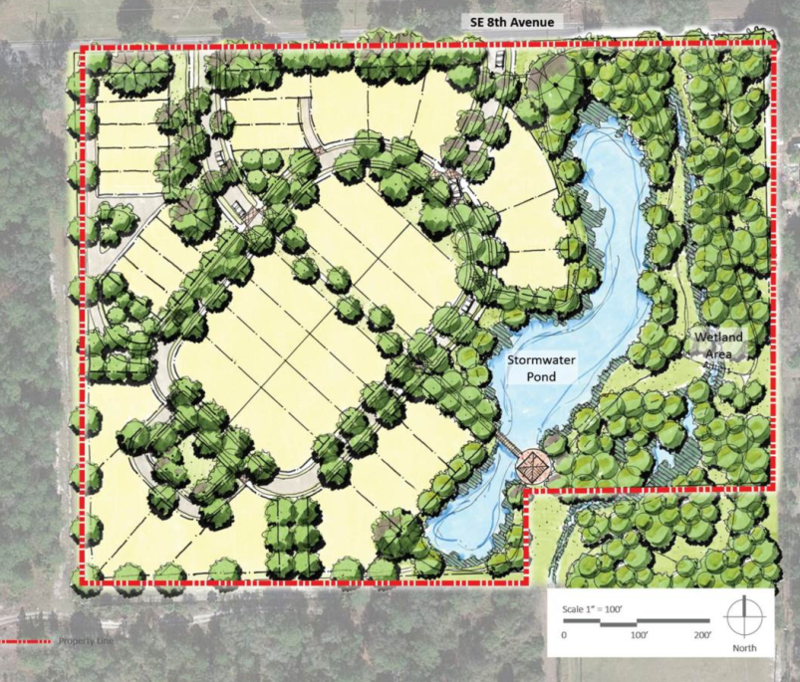 As of November 2013, the CRA contracted with JB Professional Group and EDSA Landscape Architect to develop the 100% Master Plan and Phase I construction design. 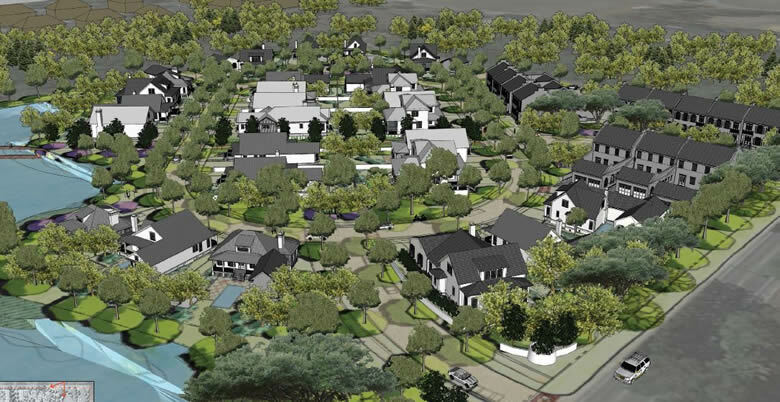 Located within walking distance to local schools, this new residential community will offer 34 new homes, tree-lined streets, and walking trails. You can visit the official website at https://heartwoodgnv.com/.